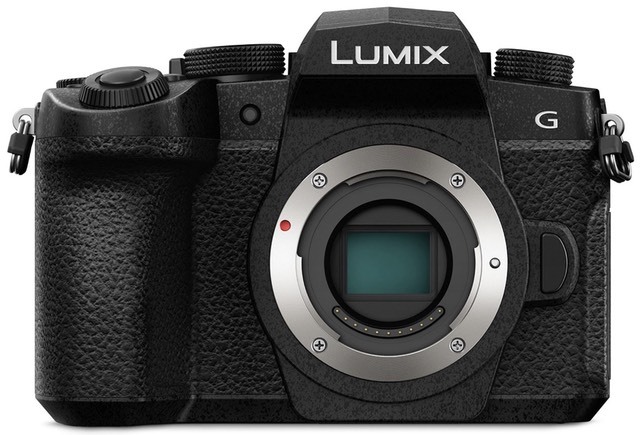 The eighth generation of the basic DSLR-like m4/3 camera from Panasonic. Slightly bigger than its predecessor it gets dedicated ISO, white balance, and exposure compensation buttons. Splash/dust resistant construction. G90/G95 model numbers indicate regional distribution differences.